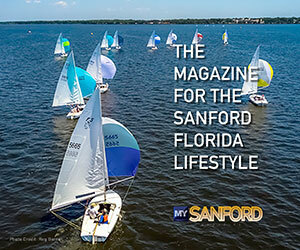 Once referred to as Florida’s “Historic Waterfront Gateway,” Sanford is now your gateway to fun, arts and culture, delicious food and beverages, and the beauty of natural Florida! Located just 30 minutes north of Orlando in Seminole County, Historic Downtown Sanford offers memory-making experiences for everyone. You’ll discover that the list of things to do changes with each season. We won’t overwhelm you with a comprehensive list, so here’s just a taste of Sanford’s endless possibilities for having a good time! You may think we’re biased, but we are not kidding when we say Historic Downtown Sanford’s food and drink scene is phenomenal. 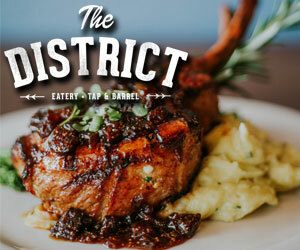 Award-winning, well-known chefs have fallen in love with Sanford and they are not above wooing you with their delicious offerings. Using fresh and local ingredients are a top priority at The Tennessee Truffle, The Smiling Bison, and The District. In addition to the farm-to-table fare, you’ll also be able to eat your way around the world; just walk a few steps to find hearty cuisine from Germany at Hollerbach’s Willow Tree Cafe and Magnolia Square Market, colorful food of the Mediterranean at Zorba’s, the flavorsome dishes of Jamaica at Negril Spice, the fun fare of Mexico at El Zocalo, and the comforting soul food of Shantell’s. Quintessential American dishes are served at the Colonial Room and The Original Christo’s. Both The Corner Cafe and Taste of Thyme Cafe offer salads and sandwiches for lunch or dinner. And we won’t let you leave Sanford without trying Fuel BBQ’s burnt ends. Surf and turf are on the menu at The Breezeway Restaurant & Bar with another unique-to-Sanford location – a courtyard between two historic buildings. Want to dine with a view? St. John’s River Steak & Seafood’s patio on the waterfront is where to go for a Martini and seafood platter. Our tip: make dinner reservations for sunset! When you just don’t want your day in Sanford to end, late night fare, including pizza and sandwiches, can be ordered from Mr. Z’s. Other late night offerings include Da Kine Poke’s super fresh bowls of ahi tuna or salmon, and Best Fish and Chicken Wings (order from their amazing Korean menu!). Serious craft imbibers will be happy to know that Sanford is the best place to quench your thirst for a beer or cocktail. An entire weekend could be spent sampling our brews and spirits. Brewery hopping is easy and encouraged. Pick up the Central Florida Ale Trail Map at any participating brewery and start your journey in Historic Downtown Sanford. We challenge you to find your favorite Central Florida brew, choosing from Wop’s Hops Brewing Company, Sanford Brewing Company, Deviant Wolfe Brewing, or Inner Compass Brewing Company. Extend your beercation at one of Sanford’s beer gardens. Celery City Craft, Tuffy’s Bottle Shop and Lounge, and Buster’s Bistro are ideal spots to explore new hops and cider, watch a sports game, or just relax under the magnificent Florida skies. 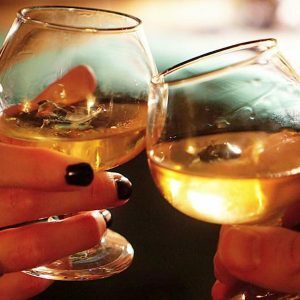 More fermented beverages are available at Luisa’s Cellar, a wine bar with a craft beer problem. Choose from a hefty selection of varietals by the glass or the bottle and pair it with the ever-rotating tapas menu. The art of the craft cocktail is also alive and flourishing in the downtown corridor. Classics and innovative twists can all be found to pique the interest of any patron looking for their next “spirited” adventure. The Imperial at Washburn Imports provides a distinctive setting; it’s located in an exotic furniture store. Meanwhile, the bartenders at Bitters & Brass have perfected the classics, but push the envelope with their seasonal menus and bewitching tiki drinks. 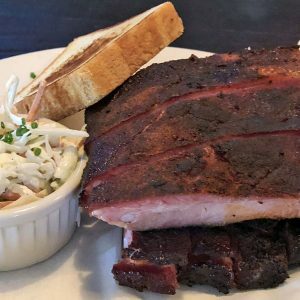 One thing is for certain: You will never go hungry or thirsty in Historic Downtown Sanford! Sweet tooth? Wondermade is world famous for their flavored marshmallows, but they also serve handcrafted ice creams. And you can’t stroll by Mattie’s Delectable Desserts without taking home a box of cupcakes baked by Mattie herself. For something a bit more unconventional, try Boba Babes Gourmet Tea & Waffle Bar for a fun snack. There truly is a treat around every corner in Historic Downtown Sanford. Rise and shine and head to Caffe Di Riverwalk for coffee, smoothies and breakfast sandwiches with a beautiful view of Lake Monroe. Get another pick-me-up at Palate Coffee Brewery where all profits go towards the fight against human trafficking. But for a boost with a healthy punch of fruits and veggies, Root’s Raw Juice Bar has an abundant selection of wholesome juices, smoothies, and acai bowls. 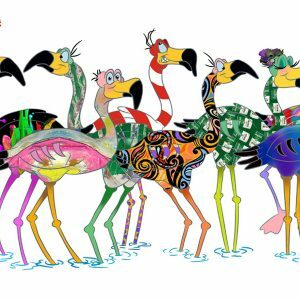 Stories spring to life on the stages for both kids and adults at the Wayne Densch Performing Arts Center and Theater West End. Tributes, symphonies, and off-Broadway plays enrich the Sanford community. Quality productions will have you on the edge of your seat, singing along, or laughing out loud. Each theatre’s unique location and historic setting add an intimate ambiance and community spirit that’s contagious. Music takes center stage at a variety of venues around Historic Downtown Sanford and you’ll easily fill up your calendar with soul, jazz, punk, blues, folk, open mics, karaoke, and more! Visit The Alley for authentic blues almost every night of the week. 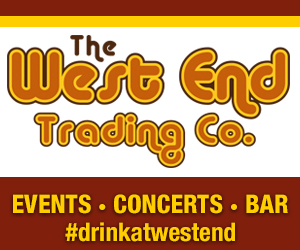 Meanwhile, West End Trading Co. features a constantly rotating lineup of rock, punk, ska, and everything in between. Your time in Sanford is guaranteed to have a fabulous soundtrack. Sanford is also home to many talented artists whose works you’ll see on display at Gallery on First. 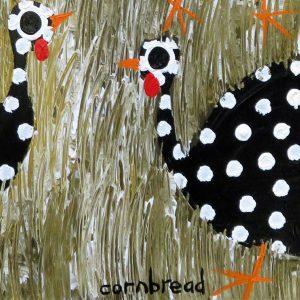 And in the same space, Jeanine Taylor Folk Art curates from Southern contemporary artists. Both galleries offer a full schedule of exhibitions and special events throughout the year. Meanwhile, The Albritton Gallery has a whimsical selection of canvases, silks, and pottery to brighten up your home. A purchase from a Historic Downtown Sanford art gallery is the perfect way to commemorate your time here. Stroll Sanford’s brick-paved streets the third Saturday evening of the month and you’ll wind up in the middle of the Sanford Art Walk, a juried art show located at the Historic Sanford Welcome Center and other participating venues. Also, be sure to time your visit for the annual St. Johns River Festival of the Arts, a showcase of artistry from across the country, including live demonstrations, food, music, and fun for the entire family. Just take a look at our surroundings; the architecture, historic murals, and public art bring character and community to the city. Art is woven into every facet of Historic Downtown Sanford. Delve into the past at the Sanford Museum and learn about the city’s history and how it played a major role in shaping the Central Florida region and beyond. Items are on display from the city’s founding father Henry Shelton Sanford, in addition to exhibits on agriculture, business, education, local celebrities, and the Naval Air Station. Discover why celery was so important to the community and how it put Sanford on the map as a celery-growing mecca. Continue your heritage tour on foot with the City of Sanford’s Pathways to History walking tours. These tours shine spotlights on the residential and historic districts, the parks, waterfront, Sanford’s military history, and the African-American communities of Historic Goldsboro and Georgetown. Among the most hospitable cities in Florida, Sanford knows how to have a good time. Creative residents and businesses have been a driving force behind some of the most imaginative and lively events you’ll ever attend. Food trucks and street parties like Alive After Five pop up monthly, but make sure to mark your calendar for the annual events as well. Watch short films and mingle with filmmakers from around the globe at the Love Your Shorts Film Festival. Cheer on sofa racers at Sofas and Suds, an event you have to see to believe. Bring your pooch to Pints n’ Paws, a craft beer festival. Love live music? Listen to bands playing from the front porches of the nearby historic residential district during Porchfest. Jam out to Sanford Jazz in the Park. And leading up to the holidays, the Sanford Historic Trust showcases exquisitely decorated historic residences with the Holiday Tour of Homes. From Sanford 365’s Juleps and Jockeys Derby party to Hollerbach’s Sanford Oktoberfest, each season offers an abundance of engaging events appealing to people of all ages! 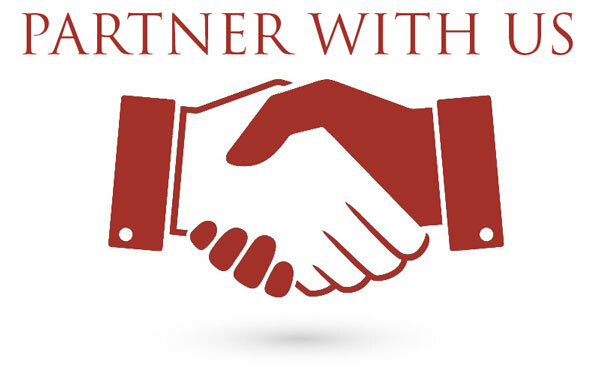 Want host your own event in Sanford? Venue 1902 at Preservation Hall has been masterfully transformed from an historic school house to Central Florida’s premier wedding and event venue. The character and charm of the Woman’s Club of Sanford Clubhouse is also fitting for your next social. For those needing a larger space, the Sanford Civic Center is ideal, with large windows facing beautiful Lake Monroe. Pick up a gift for a friend or treat yourself at one of Sanford’s shops. 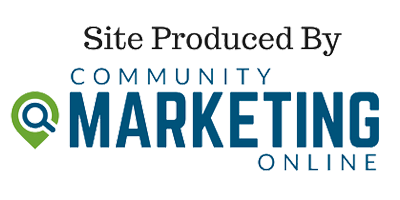 Historic Downtown Sanford shops take pride in supporting local makers, so you can be confident that when you’re shopping in Sanford, you are shopping local! Magpie’s Modern General is stocked with handcrafted items that are funky and functional, ranging from socks to jewelry, and from sunglasses to all-natural household cleaners. A few steps down the street, The Rosie Lee Co. will transport you to the time of vintage apothecaries and five and dime stores – don’t miss the large selection of loose leaf teas! While there book a treatment at Antidote Apothecary & Spa, specializing in plant-based spa services that are vegan-friendly. Try on authentic lederhosen and dirndls at Hollerbach’s Outfitters (wear your trachten to the Willow Tree Cafe for a treat). Bring out your inner goddess with magical gifts and apparel at Triple Goddess Treasures, and browse the beautiful jewelry and fashions at The Cute Boutique. But if you’re looking for home furnishings, visit Rustic and Pipe Decor for industrial and farmhouse style fixtures. Across the street, Board & Brush will satisfy your DIY and “Pinteresting” needs with paint and wood sign workshops, making for a terrific girl’s night out! Bookworms and record addicts will feel right at home at Maya Books and Music. The cozy bookstore, covering all genres, will occupy you for hours. For the kid in all of us, don your superhero cape and visit SMASH Comics and Games for all things DC, Marvel, and fandoms beyond. 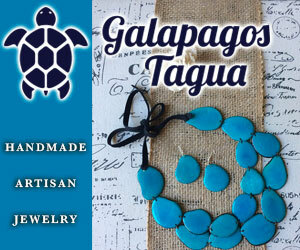 And don’t forget to swing by the Sanford Welcome Center gift shop for Sanford-centric t-shirts, jewelry, and foodstuffs from local artisans which make great souvenirs! An outdoor adventurer’s options are boundless in Sanford. Visitors can reconnect with nature and play outside year-round. Walk or jog along the Sanford RiverWalk, a beautiful trail situated on the shoreline of Lake Monroe. Fish from the sea wall, or relax on a swing and take in the sailboat-dotted scenery. Veterans Memorial Park is a focal point; the tree-lined peninsula honors those who fought in war and offers views for miles. Cyclists and recreational riders also love this stretch of trail. Left your bike at home? They are available to rent from Pedal Driven Co.! Get ON the water and bring your boat, kayak, or paddleboard to Monroe Harbor Marina with direct access to Lake Monroe. The marina is also home to U-SAIL of Central Florida which provides sailing lessons and charters for those wanting to go wherever the wind may take them. Add some thrill to your day with Airrow Boat Tours airboat rides for the opportunity to see the wild side of Florida; keep your eyes peeled for birds, alligators, snakes, wild boar, otters, and manatees as you glide swiftly across the St. Johns River. Slow the pace down and enjoy a picnic in the park at one of Sanford’s many green spaces. Located on the waterfront, Fort Mellon Park has fun for the whole family with the popular splash pad, playground facilities, basketball courts, tennis courts, fitness trail, covered seating, and BBQ grills. Located in the Historic Residential District, Centennial Park is usually bustling with gazebo weddings or yoga enthusiasts. Just down the street is Park on Park, with a playground for children and enough space for a game of soccer or bocce ball. But if relaxing under a shade tree is more your speed, visit Touhy Park. Read the markers and you’ll discover some of the trees were seedlings from trees with a connection to important people and places in American history. You don’t have to go all the way to Orlando to discover fun attractions for everyone. Historic Downtown Sanford has plenty of options that will help you create memories to last a lifetime. Set sail for lunch or dinner on the Rivership Barbara-Lee, the only authentic sternwheeler sailing the river. The St. Johns Rivership Co. presents fine cuisine and live entertainment as you observe the gorgeous landscape through the large windows in the climate-controlled dining room or on deck with a warm breeze. Foodies will love a walking culinary adventure by Sanford Food Tours. 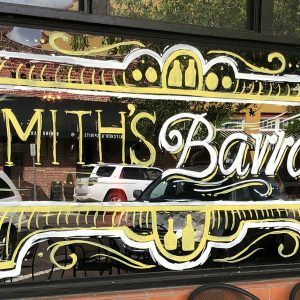 Tour guides will lead guests to five eateries while weaving in Downtown Sanford’s history and culture – it’s a wonderful way to get to know our town! Exercise your brain and test your wits with family, friends, or colleagues at Escape Artists, a collection of immersive escape game rooms where participants must work together to solve puzzles and cyphers to breakout. The Central Florida Zoo & Botanical Gardens is a five minute car ride from Historic Downtown Sanford. Visit with reptiles, amphibians, birds, cheeky monkeys, and feed giraffes, all in a lush, tropical setting. The petting zoo and splash pad are a hit with kids and adults. Also located at the zoo is Zoom Air Adventure Park. Go to new heights and spend the day in the trees using rope bridges and zip lines. Transportation options that are a little closer to the ground include Ride Lime, an easy and free way to get around Historic Downtown Sanford – on a bright green golf cart! Or peddle your way through town on the Limo Cycle, a human-powered megacycle ideal for pub crawling or team-building. 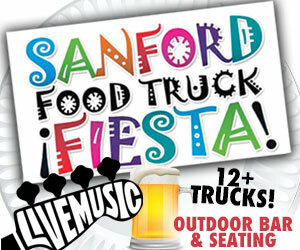 See You in Historic Downtown Sanford! 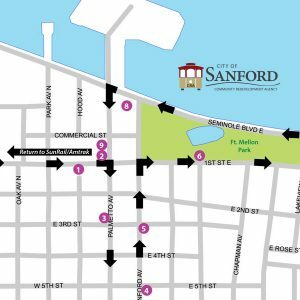 Whether you’re visiting for the first time or you are a longtime resident, Historic Downtown Sanford’s charm and hospitality are unforgettable and unable to be duplicated anywhere else. 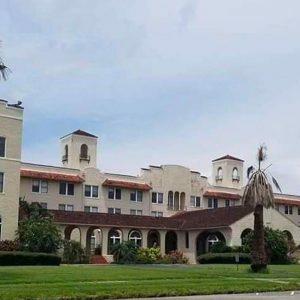 Exciting events and attractions are always popping up, the food and drinks are ever-changing with each season, and the historic setting is unmatched in Central Florida. There is so much more to see and do beyond what we’ve mentioned here, so come visit us and start your own #Sanfording adventure soon!